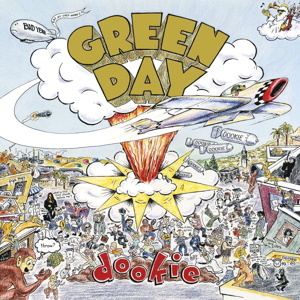 Any fans of the "Dookie" album by Green Day? How has it held up after 25 years? I remember this album being a big deal when I was in middle school. It had a lot of attention on radio and MTV. This was the album that put Green Day on the map thanks to songs like Longview, Basket Case, When I Come Around, She and Welcome to Paradise. A lot of these songs are still played today. I don't know if it's the best album from Green Day, but it's certainly one of their best and set the standard for the band.